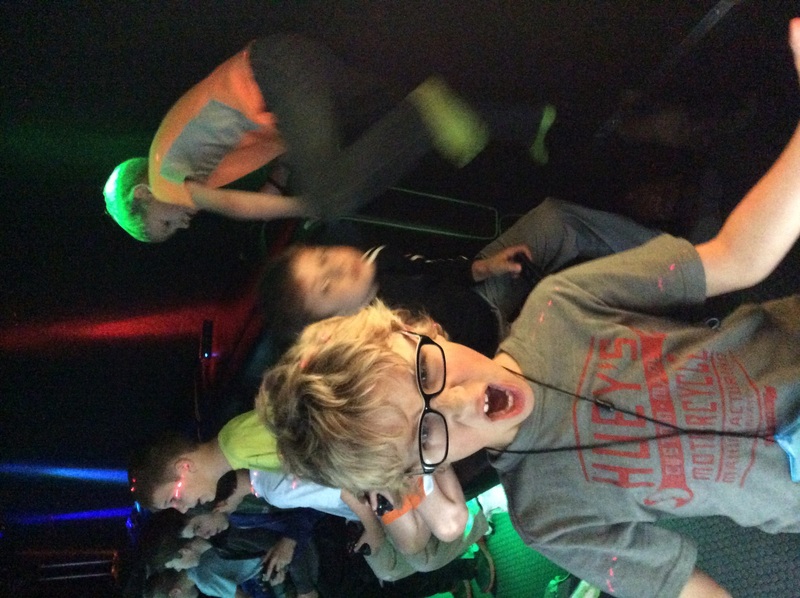 Preston super pumped for video game truck party in Highland Village! 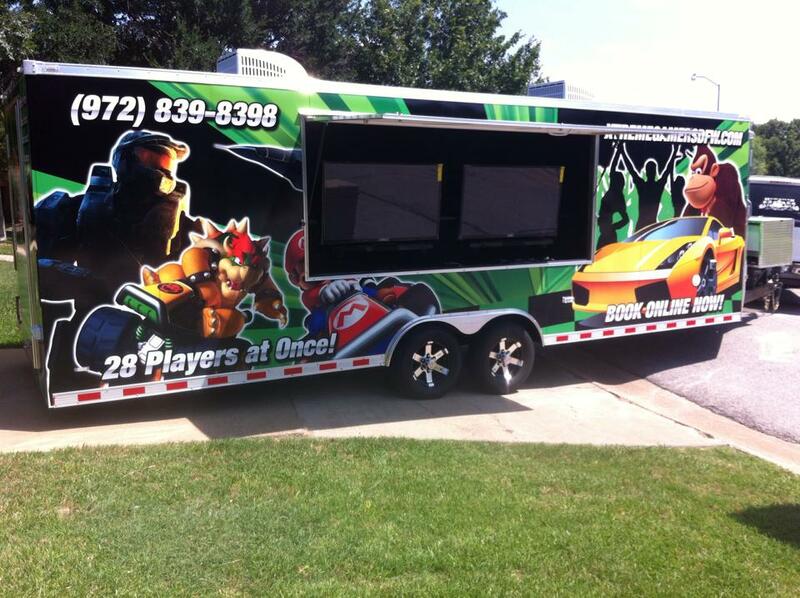 We bring the gaming to you!! 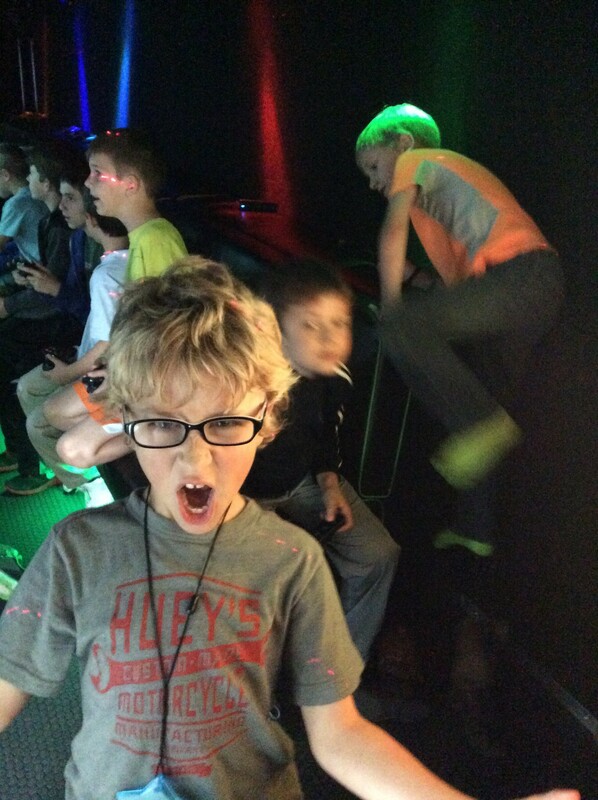 The Game Coach keeps thing cool! 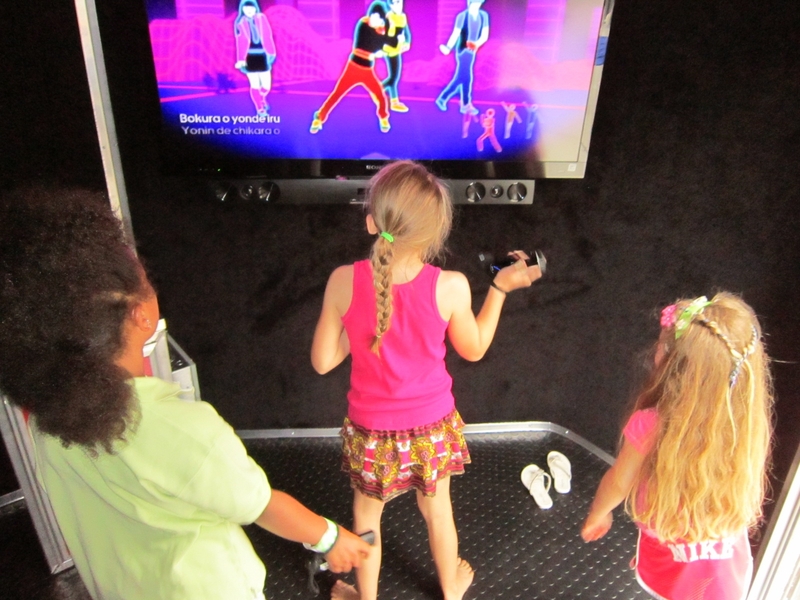 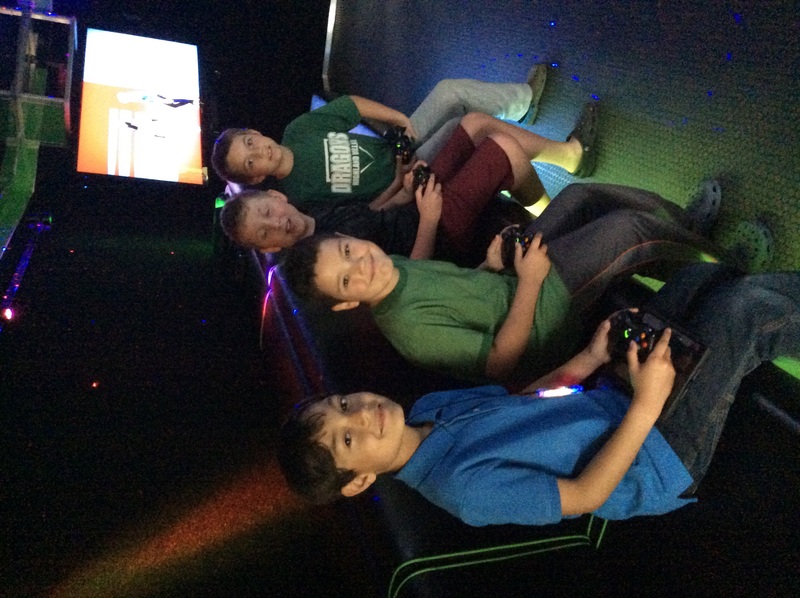 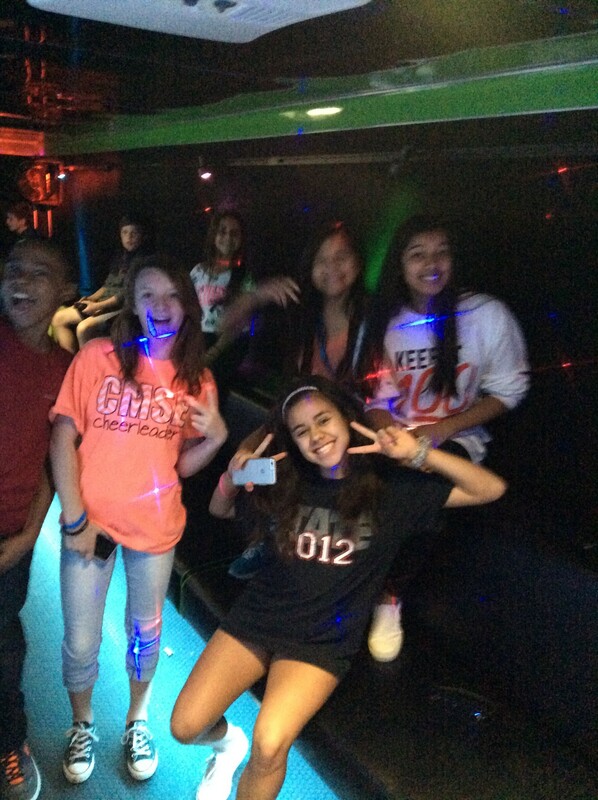 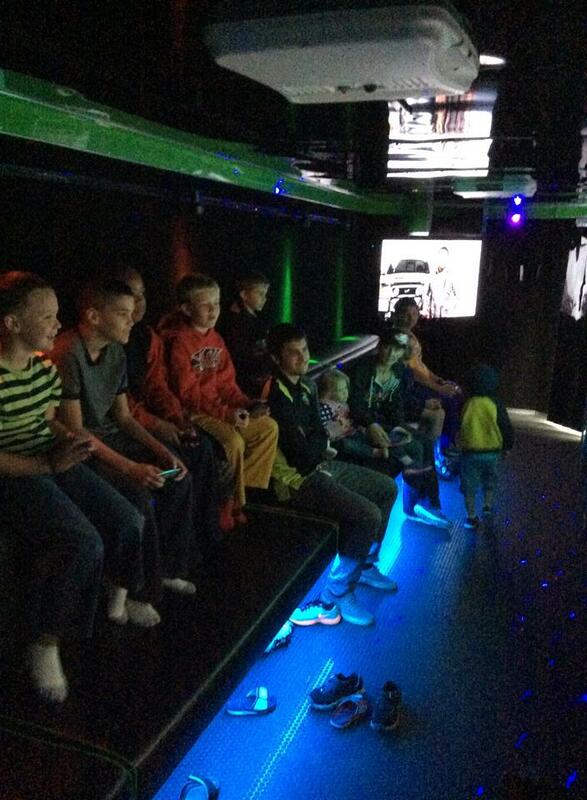 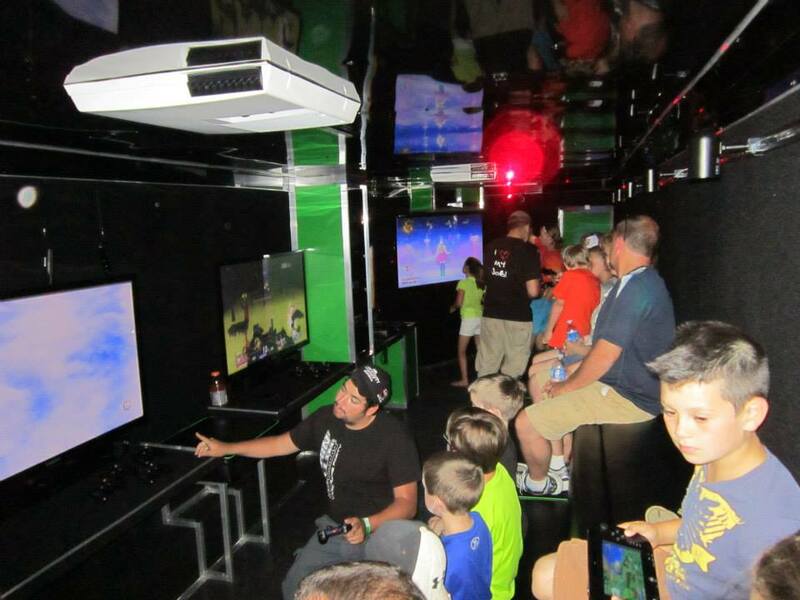 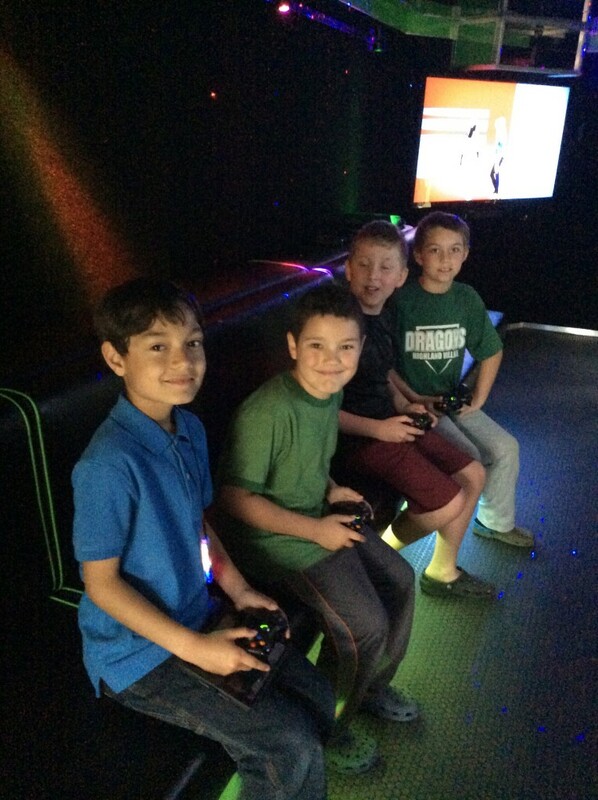 Video game truck party in Lantana!